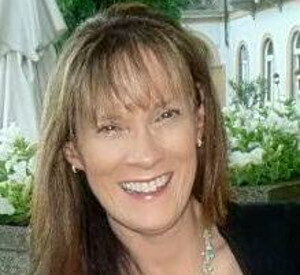 Carol Flagg is the Director of Sales and Marketing at Answers Media Network. She is responsible for sponsorship sales, lead generation programs, custom content programs to drive thought leadership, and company marketing initiatives. She also produces several radio shows for HealthcareNOW Radio station, and hosts her own show, What’s My Tagline. She has over 25 years of experience in publishing and digital media. Outside the office, Carol is an avid golfer, baker and traveler. She resides in Phoenix, Arizona.